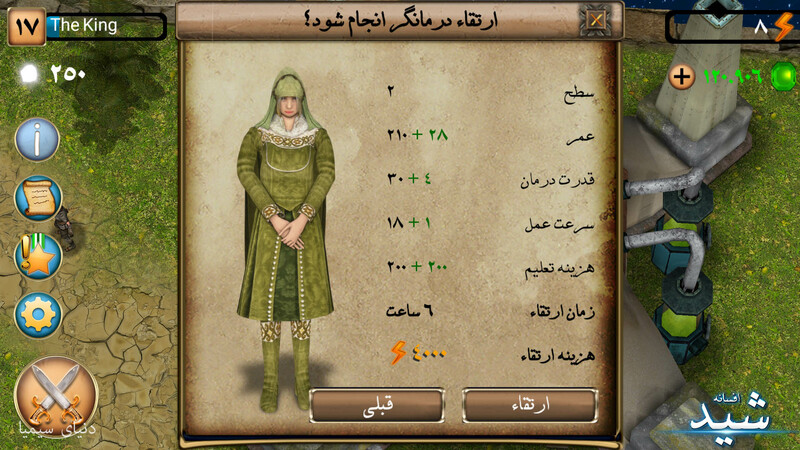 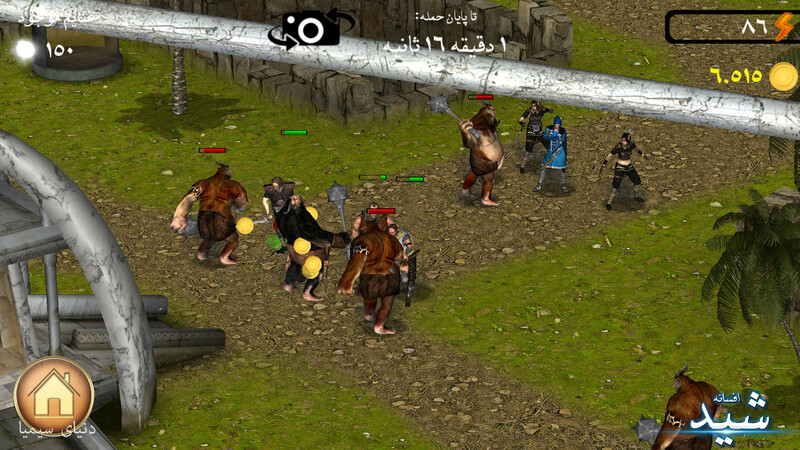 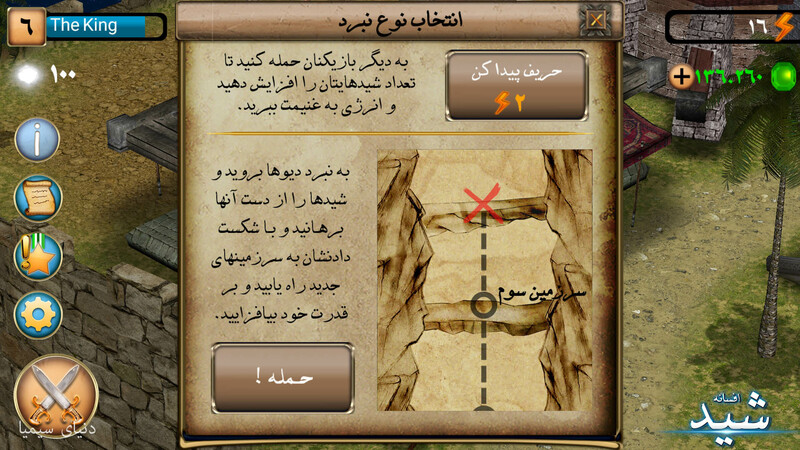 Legend of the light is an online multiplayer game in which players build a village, train troops, and attack other players to earn gold and gems. 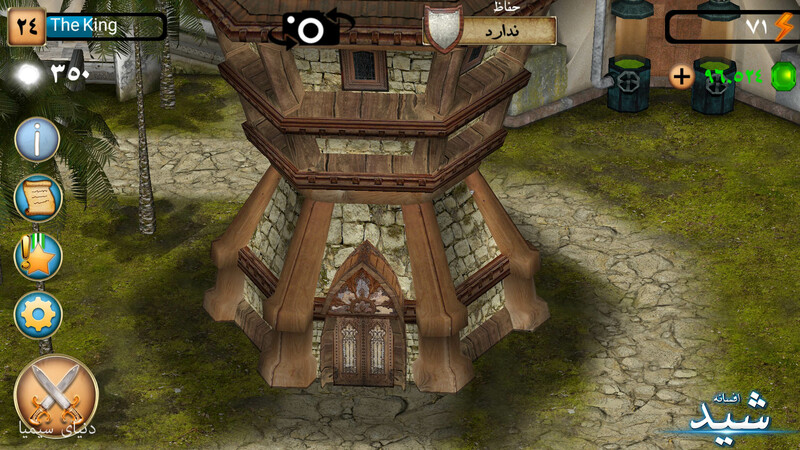 The game also features a single player campaign in which the player can attack a series of fortified monsters villages and earn Gold and Gems. 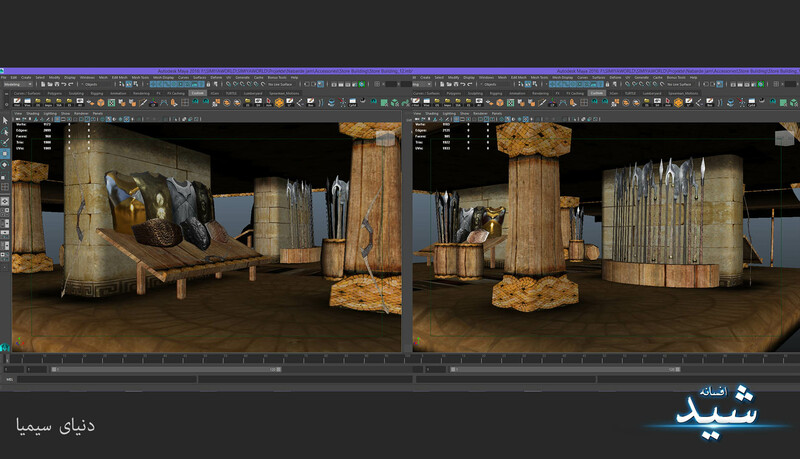 Modeling, Texturing, Rigging, Skinning, Texture baking, Fake shadows design, Keyframe animation, Motion capture data editing, Most of environment designs, Level design, Particles, Optimization, Rendering for UI, UI design, Poster design (Posters), Sound recording and editing were all done by me. 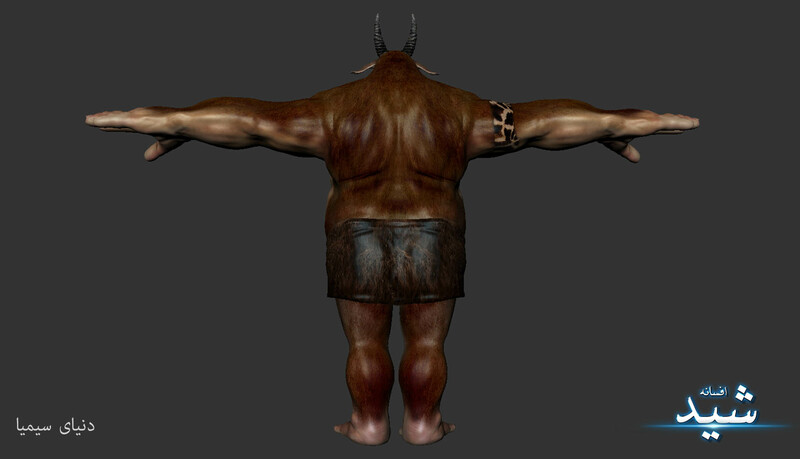 Other than the game’s coding/programing, a few of the models and compose of music, everything else was done by me. 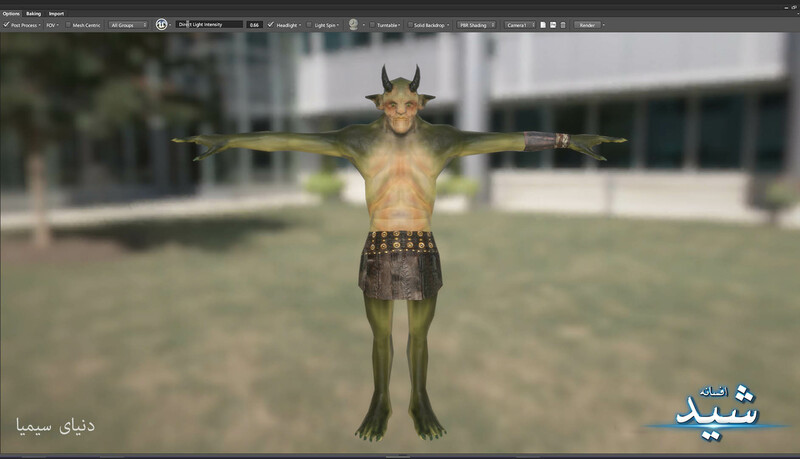 Maya, Blender, Zbrush, Mudbox, Substance Painter, Quixel Suite, Mixamo, Megascans, Photoshop, Adobe After Effects, Adobe Premiere, Cubase, Adobe Audition, Fruity Loops. 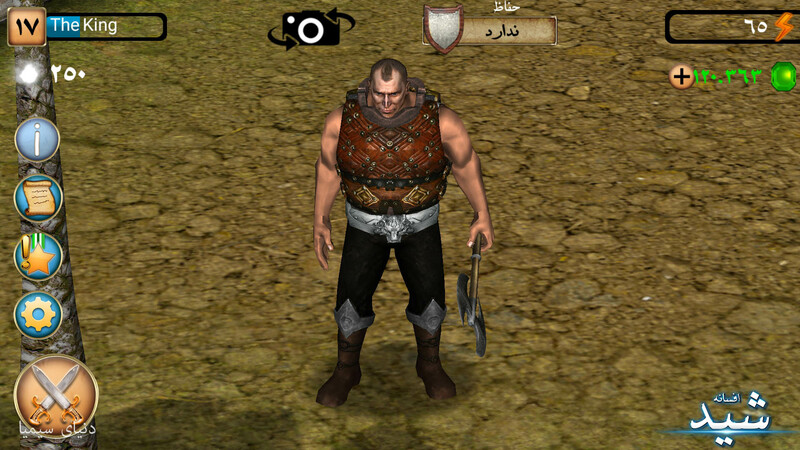 A few screenshots of the game itself. 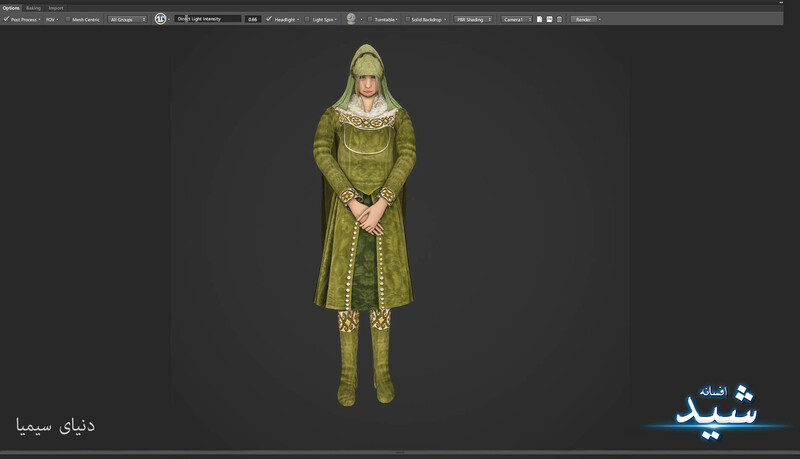 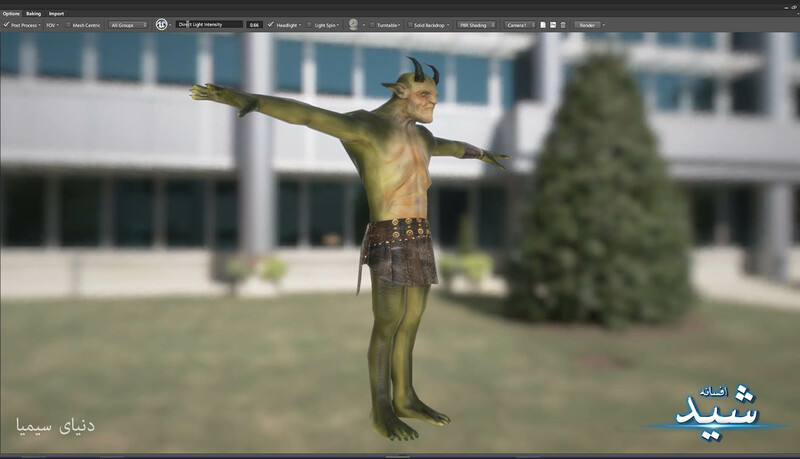 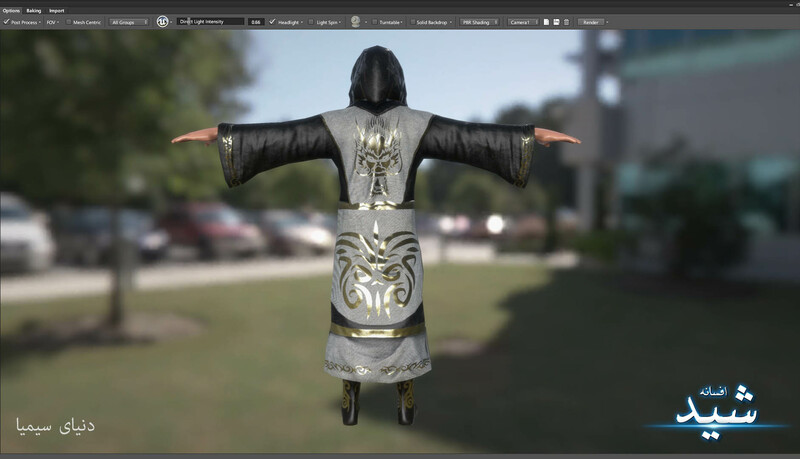 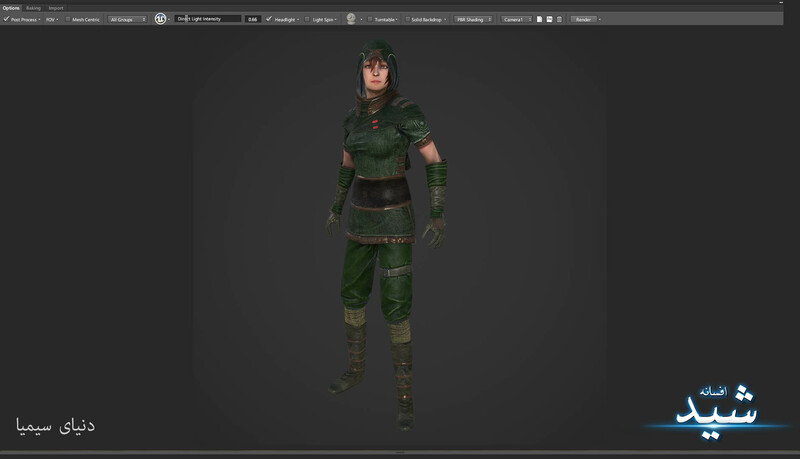 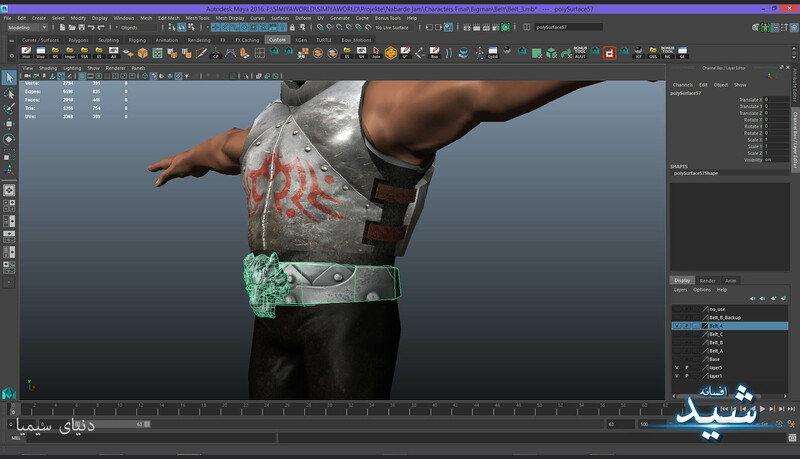 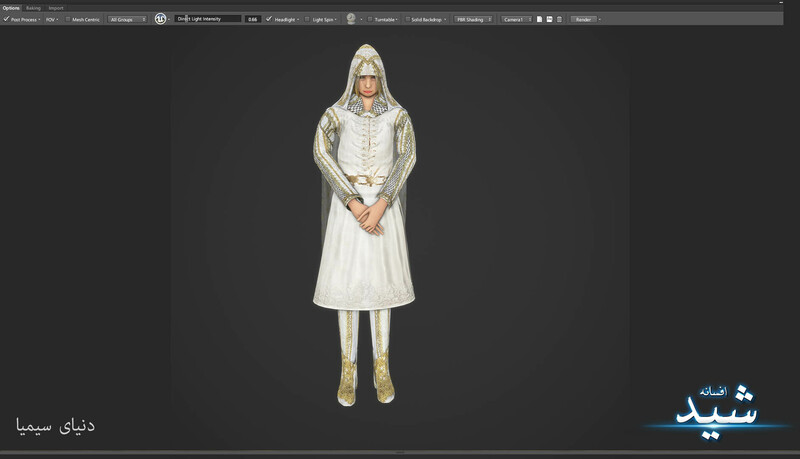 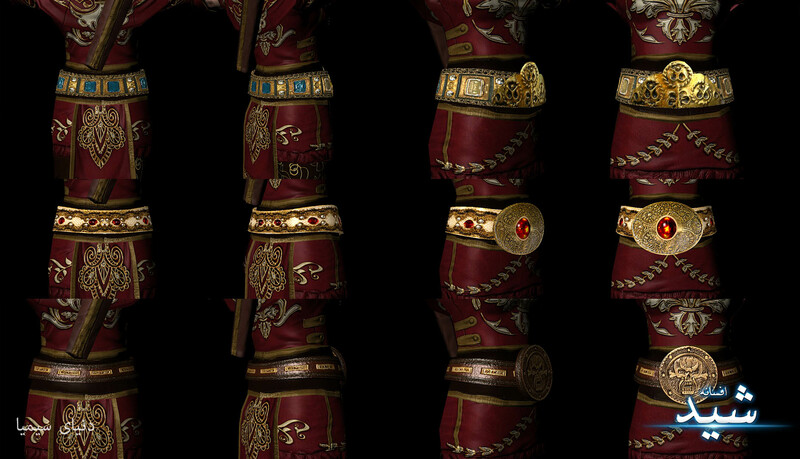 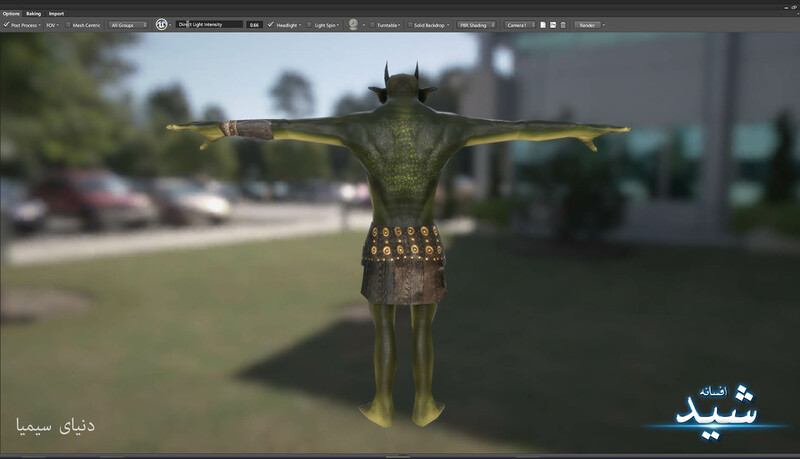 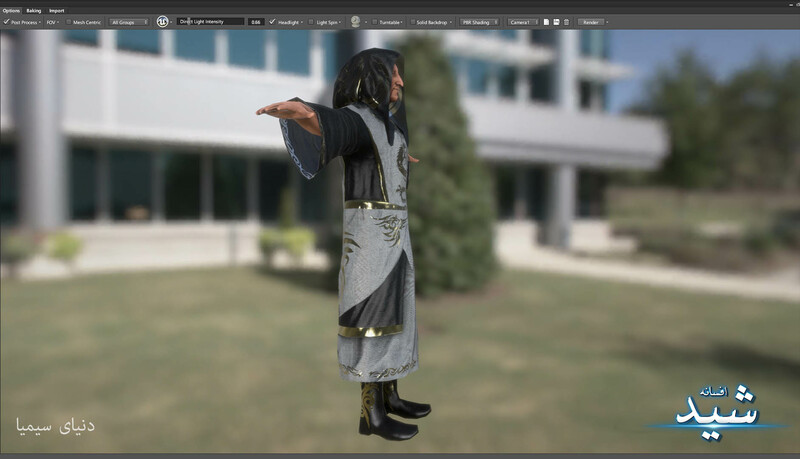 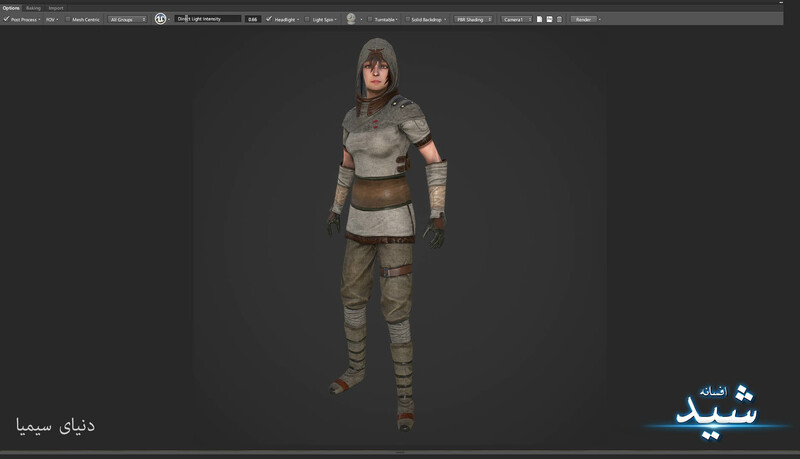 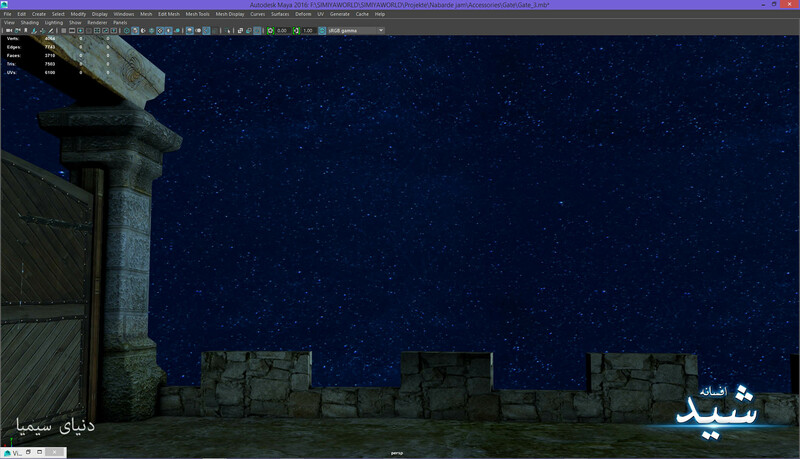 Texturing, Rigging, Animation, Optimization, Rendering for UI, Posters etc. 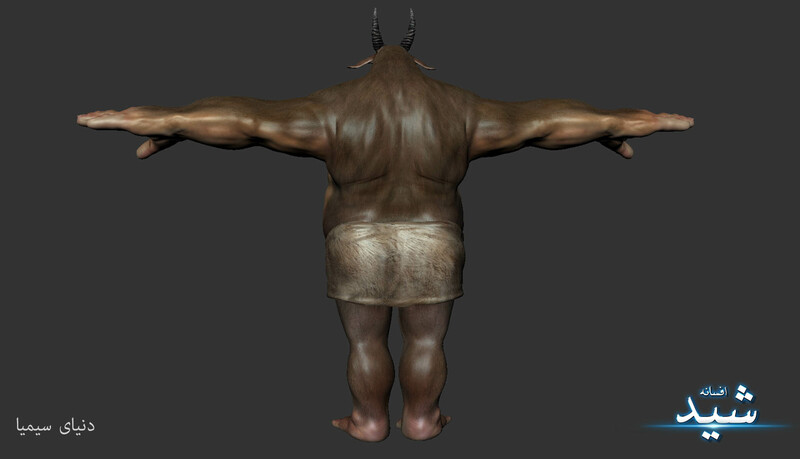 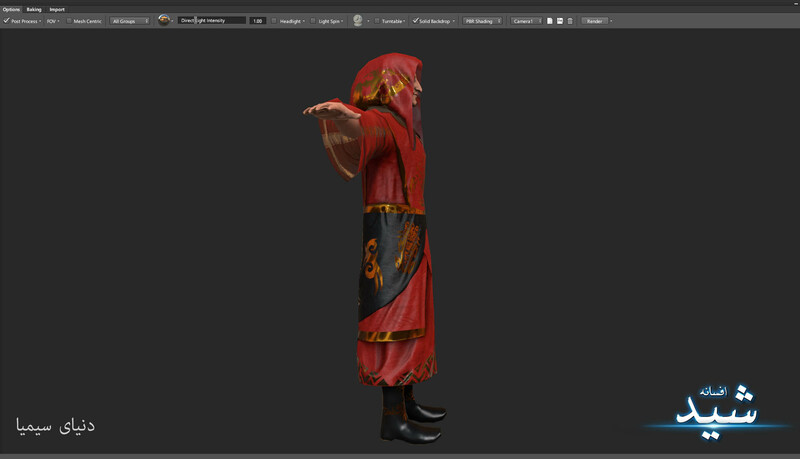 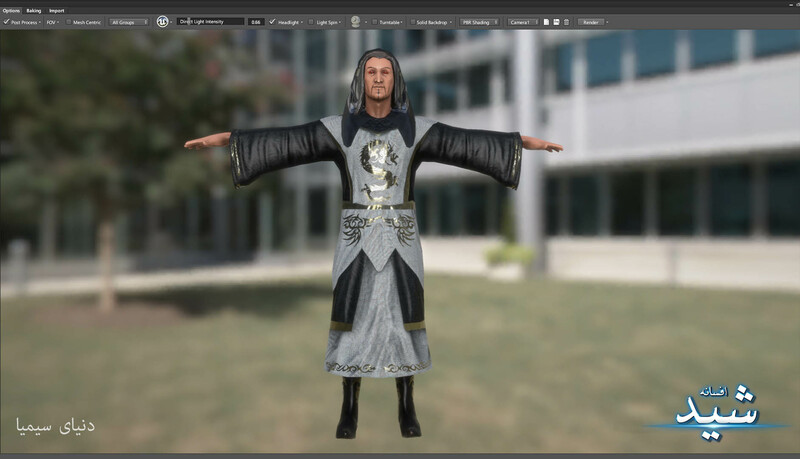 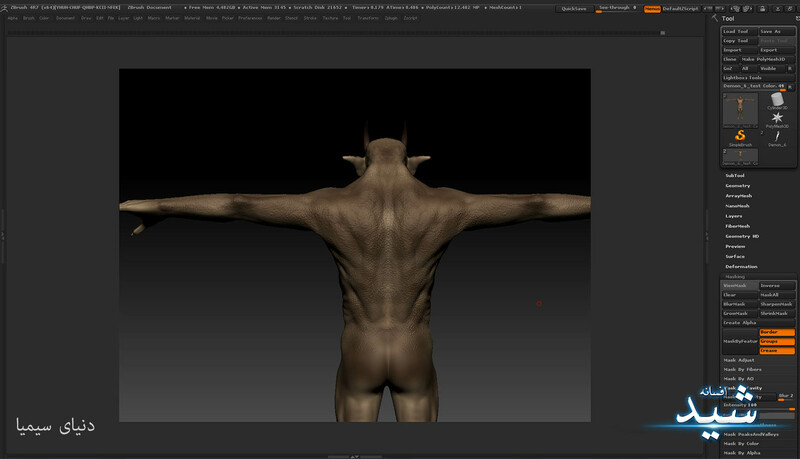 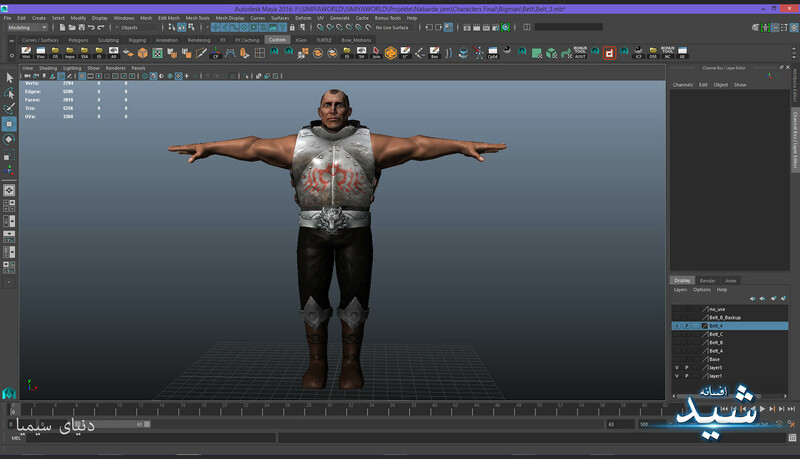 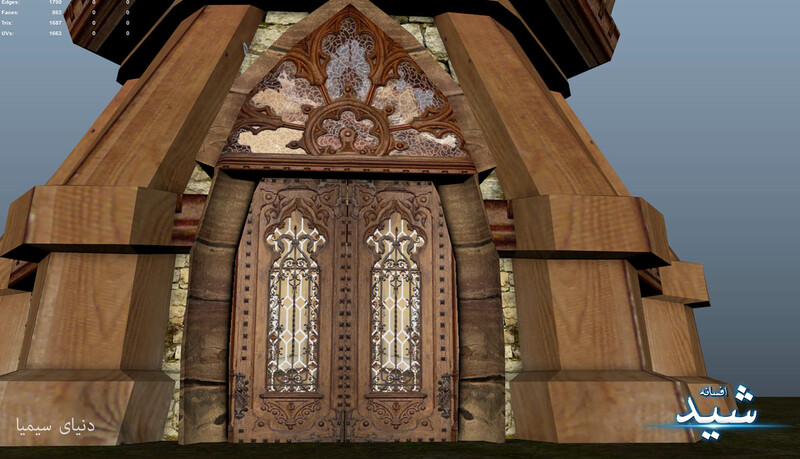 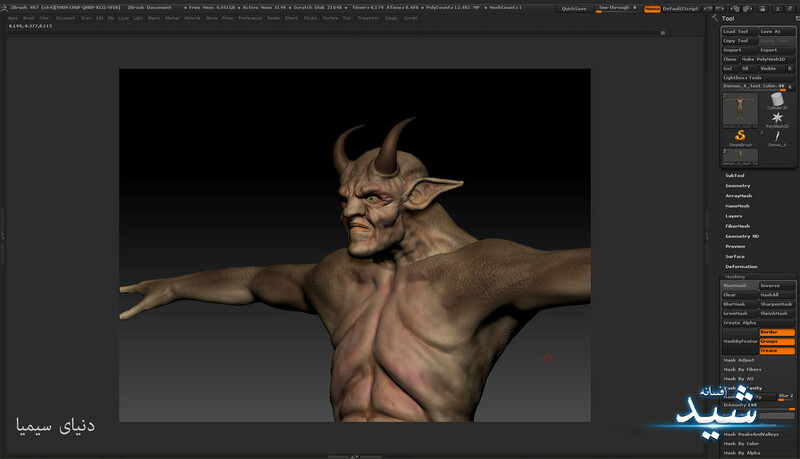 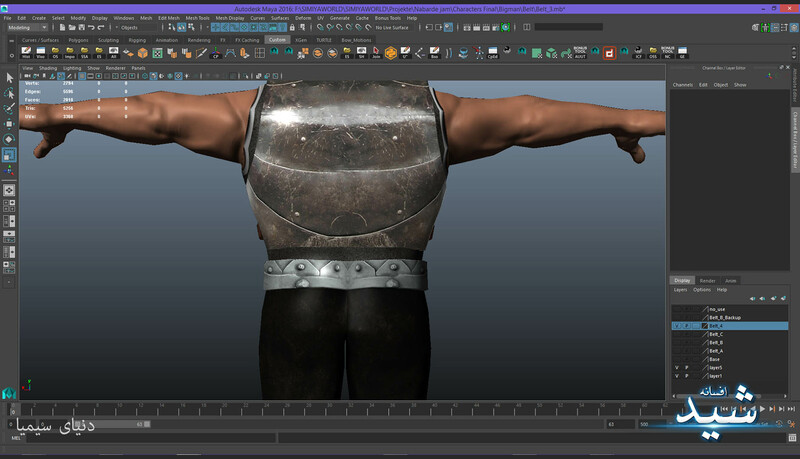 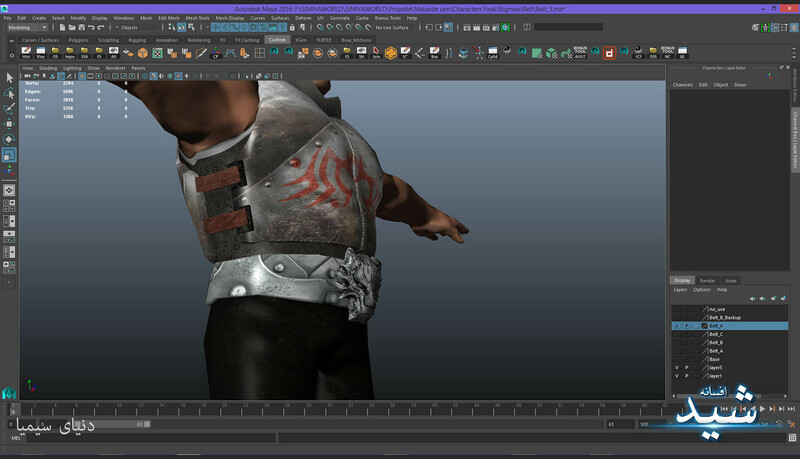 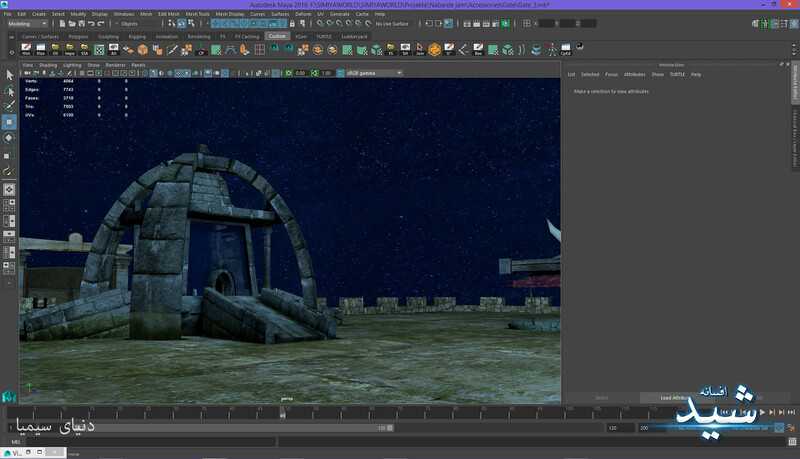 Modeling, Texturing, Rigging, Animation, Optimization, Rendering for UI, Posters etc. 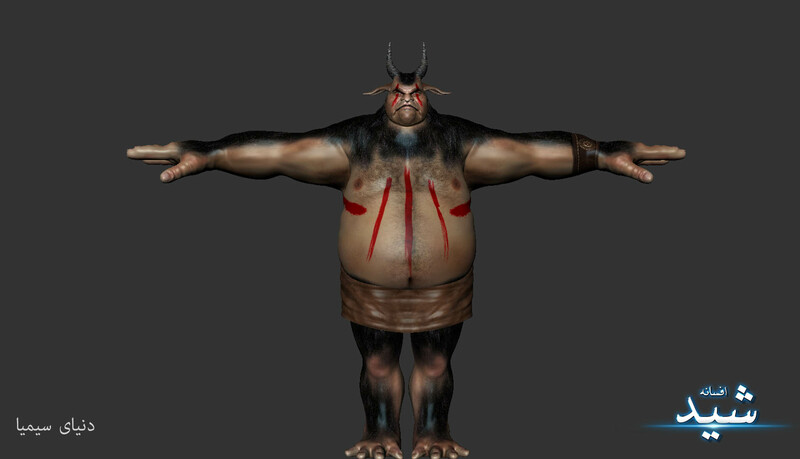 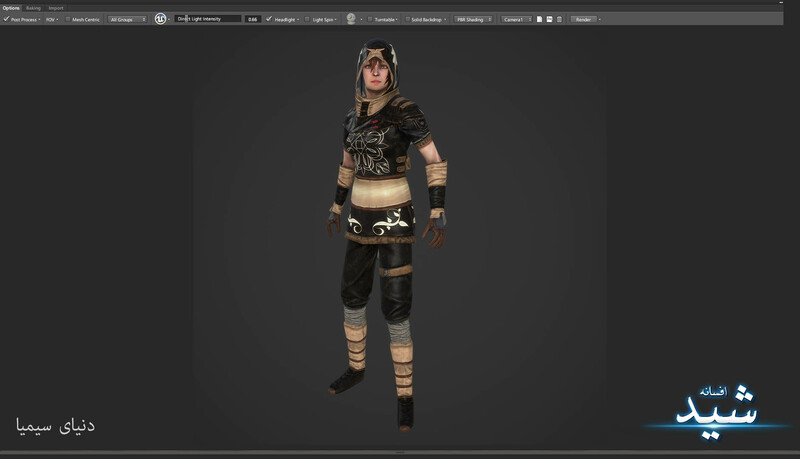 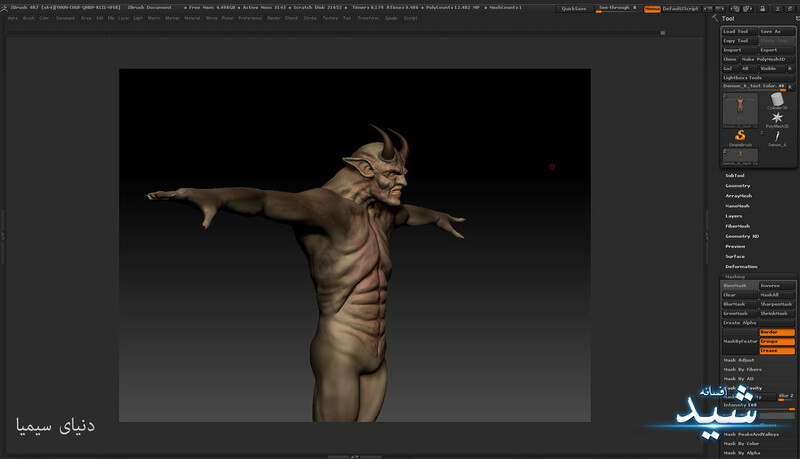 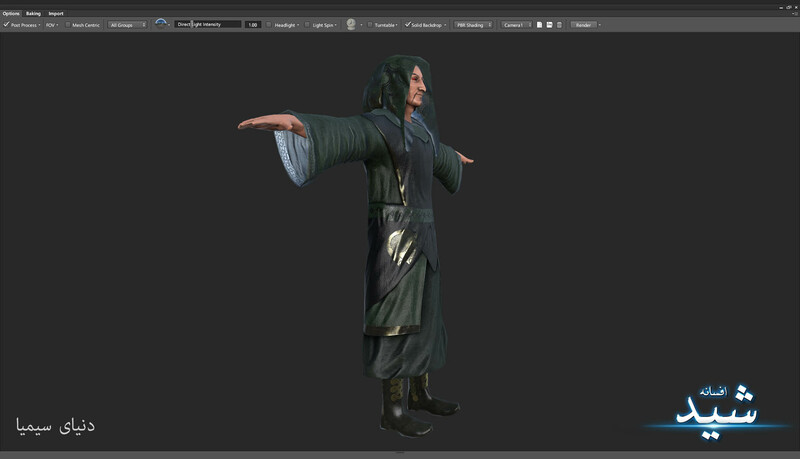 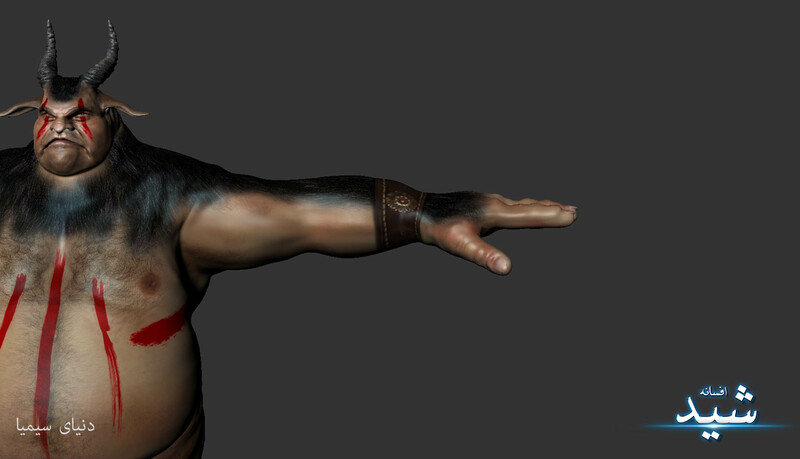 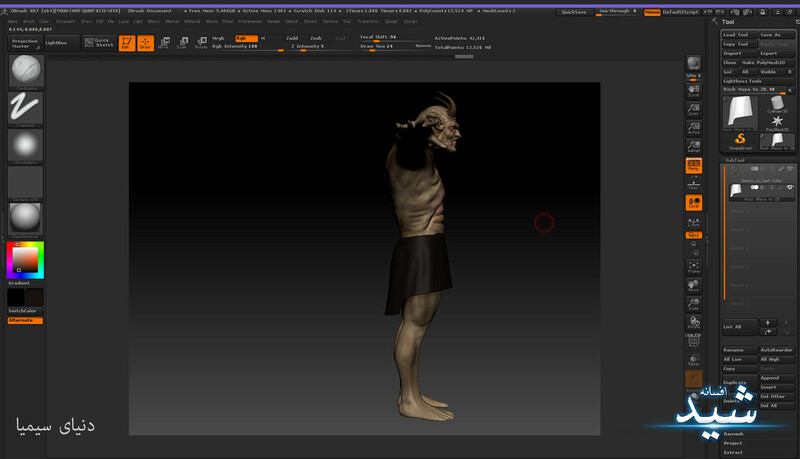 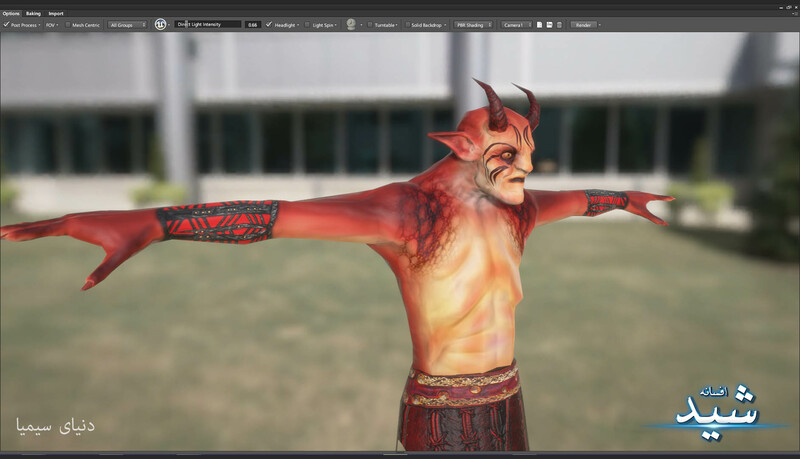 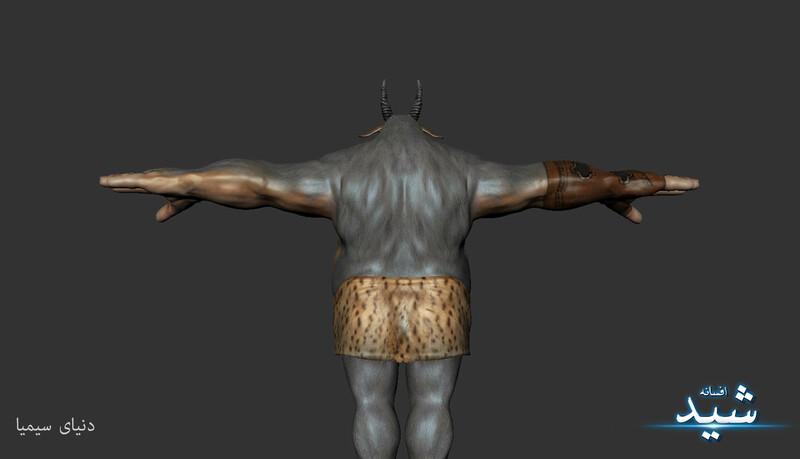 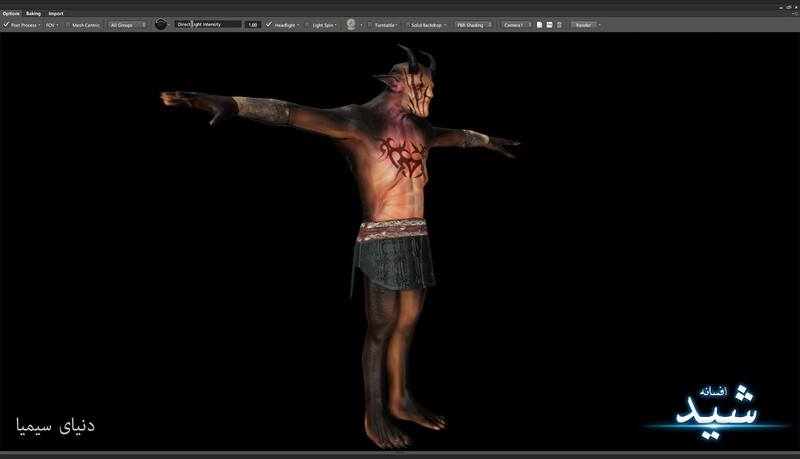 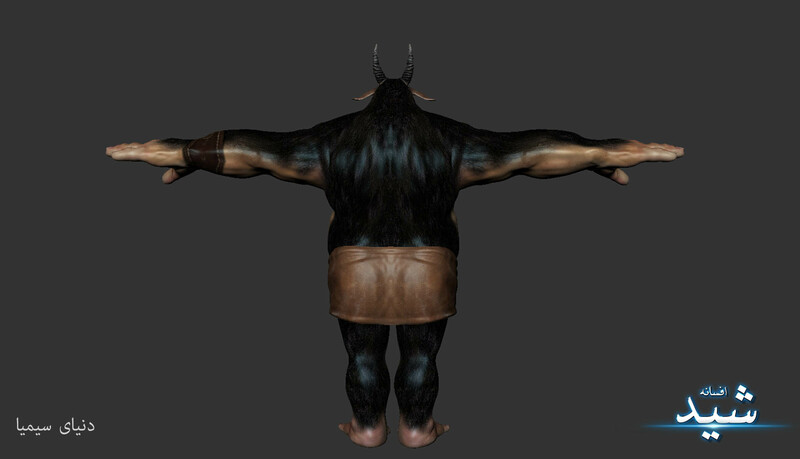 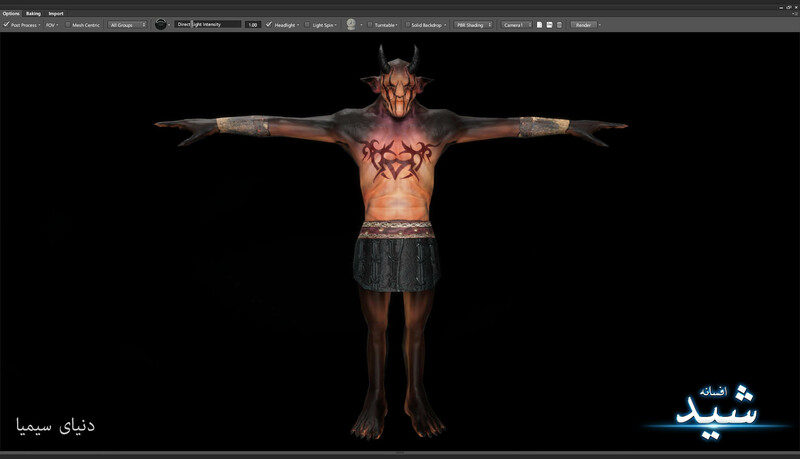 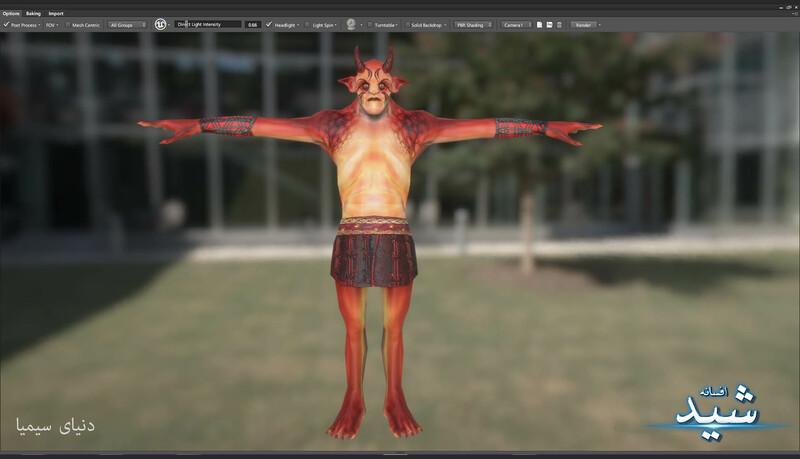 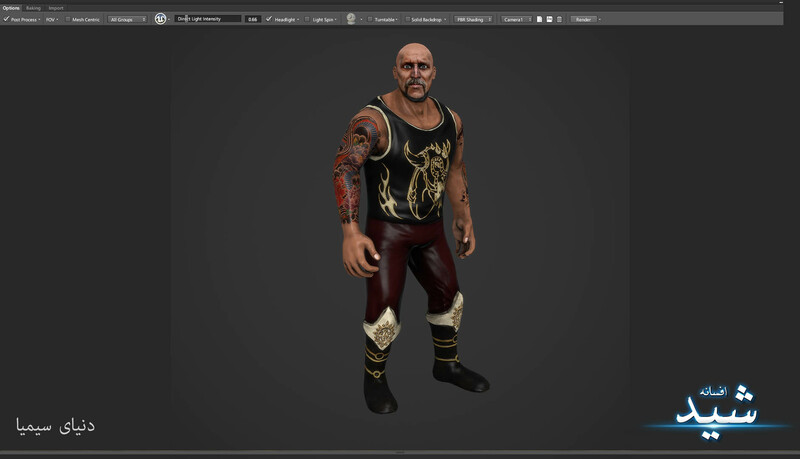 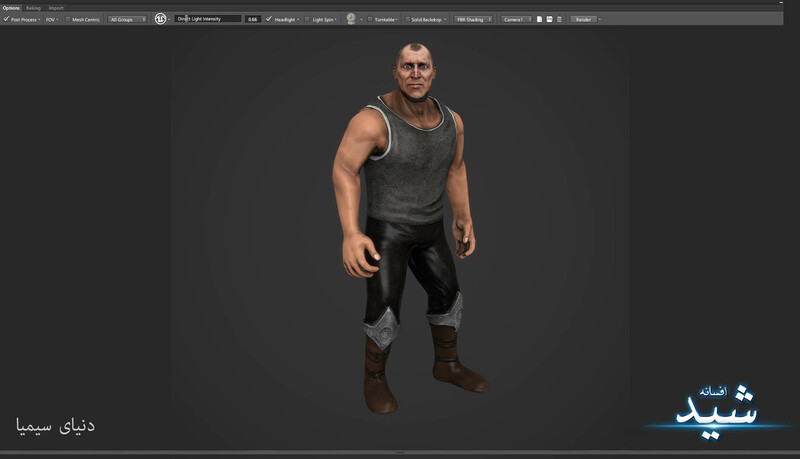 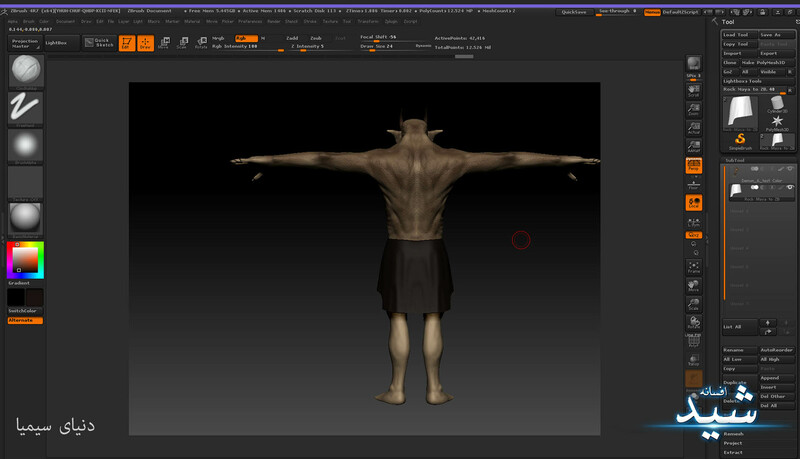 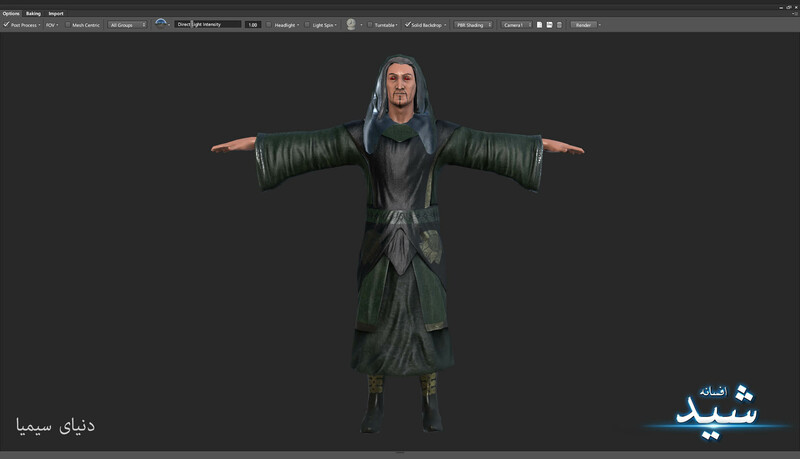 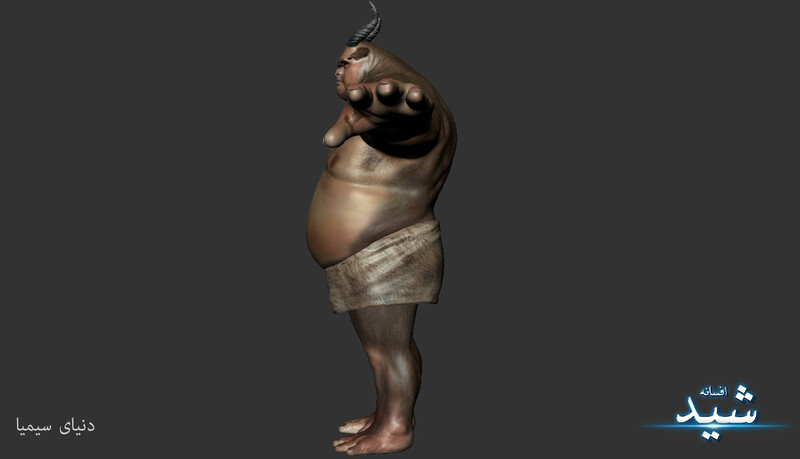 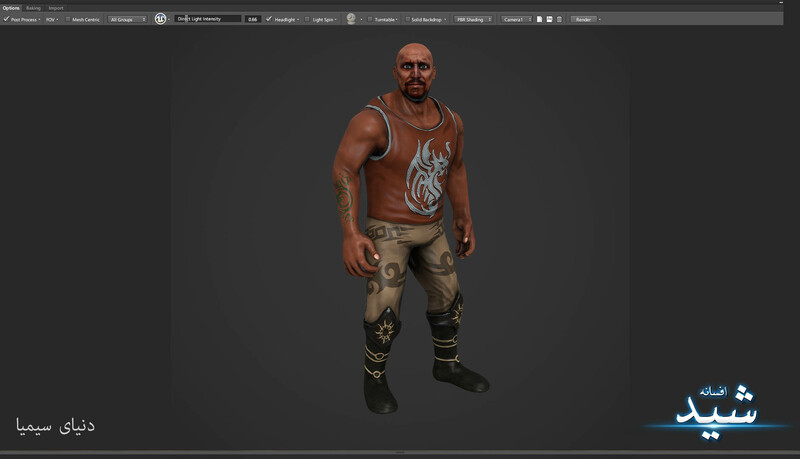 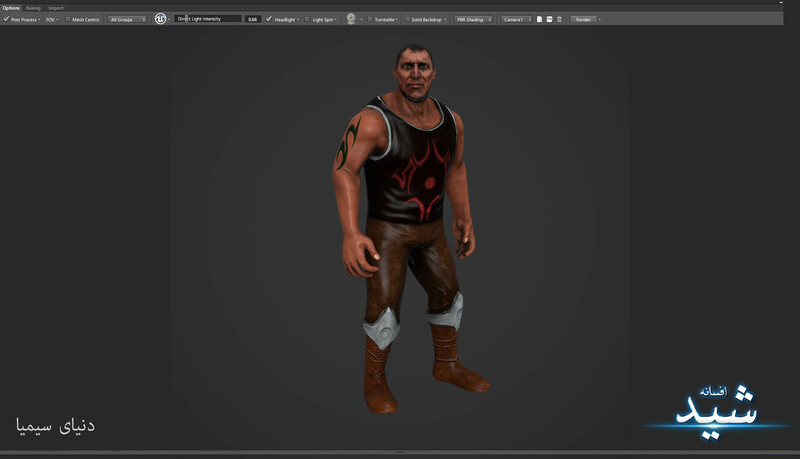 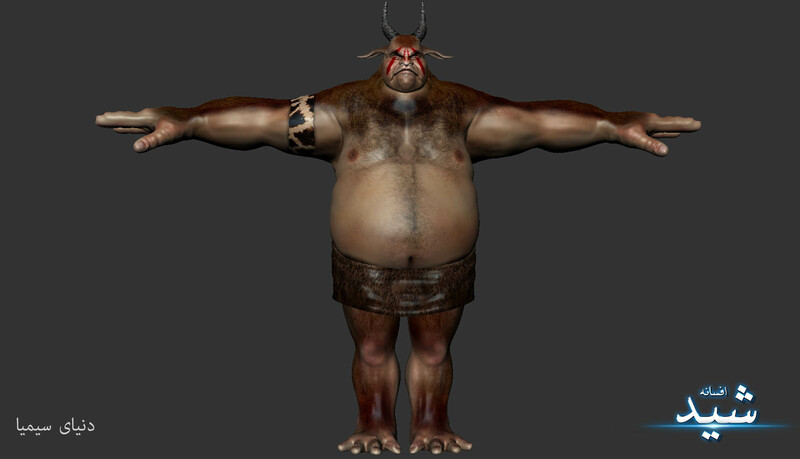 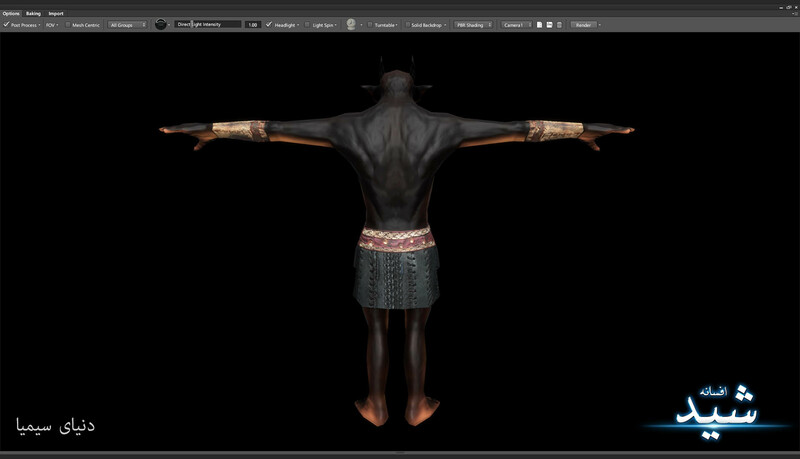 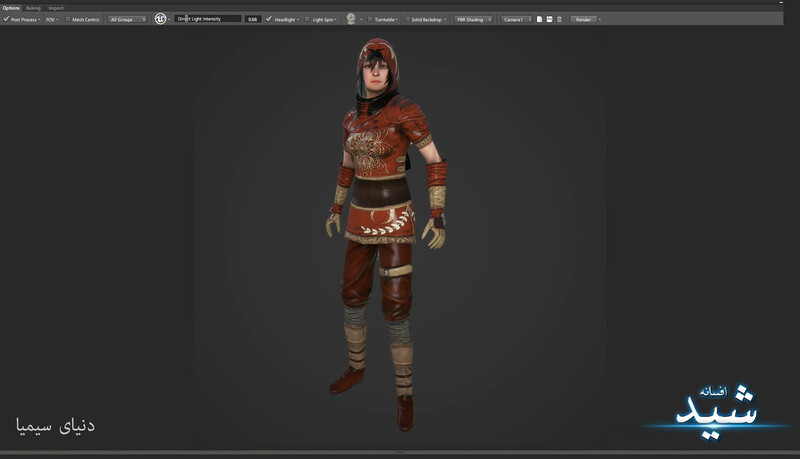 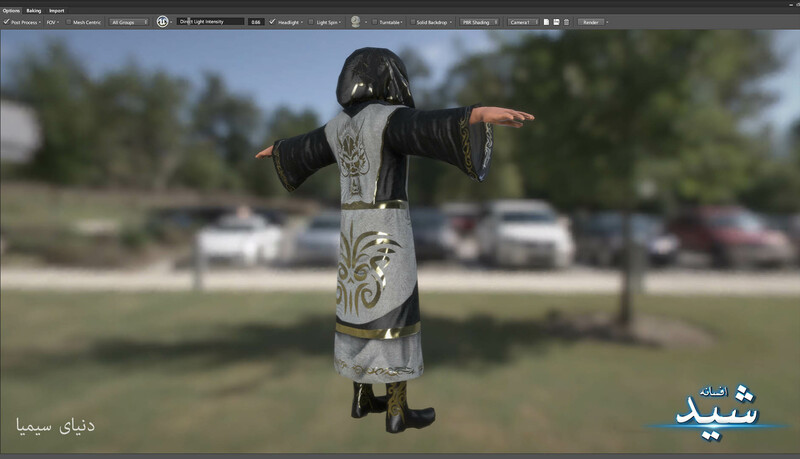 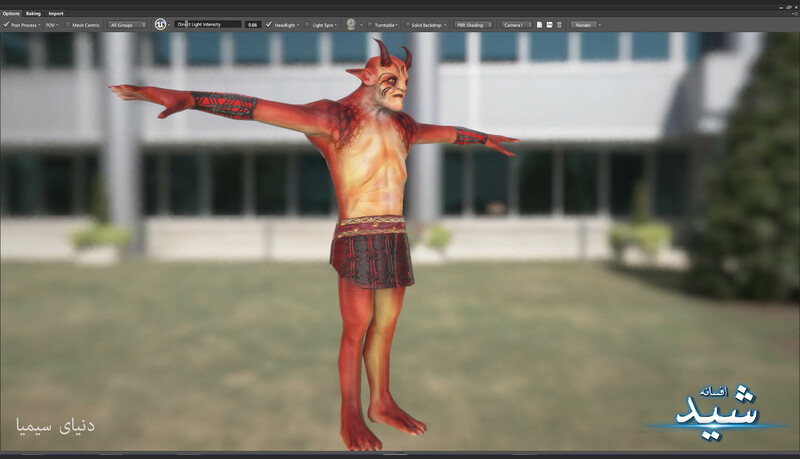 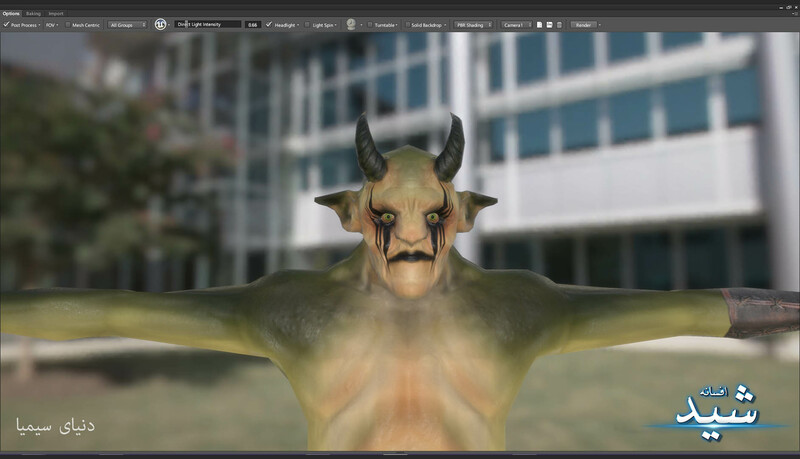 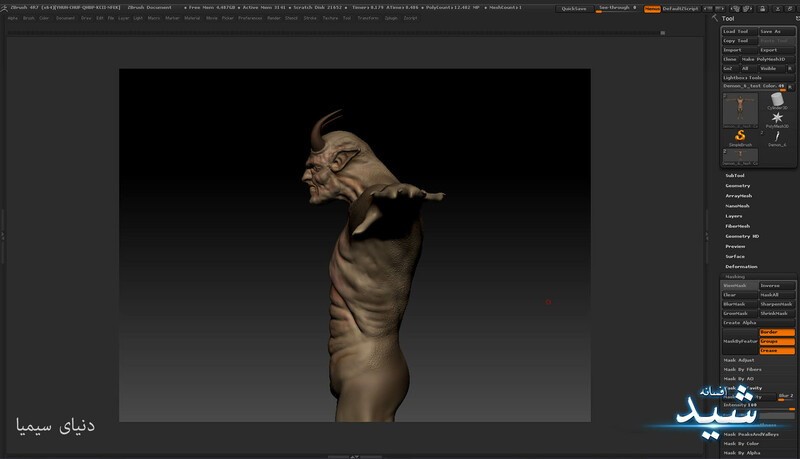 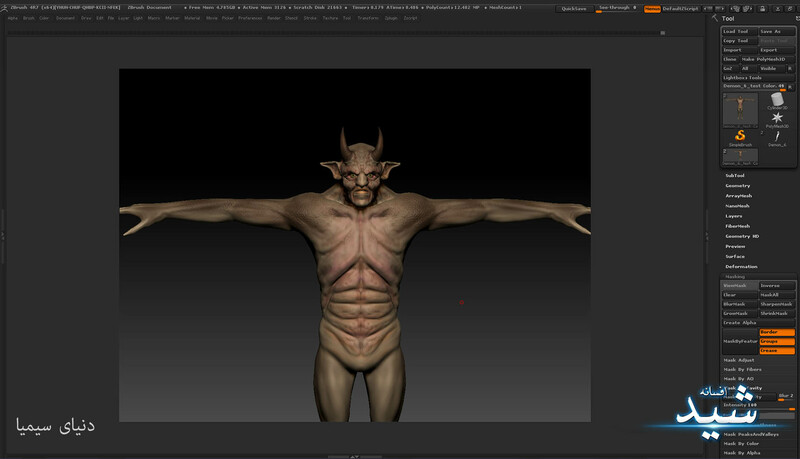 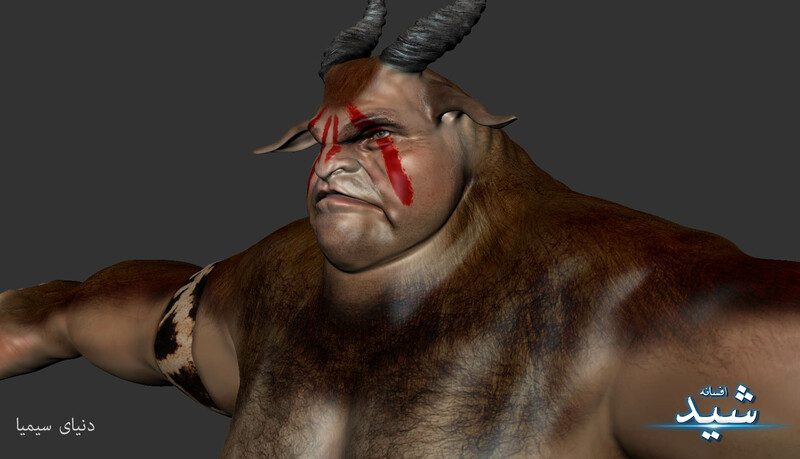 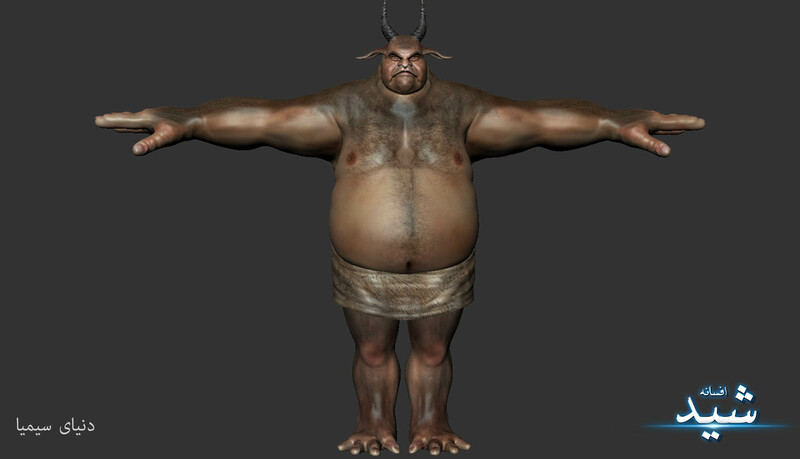 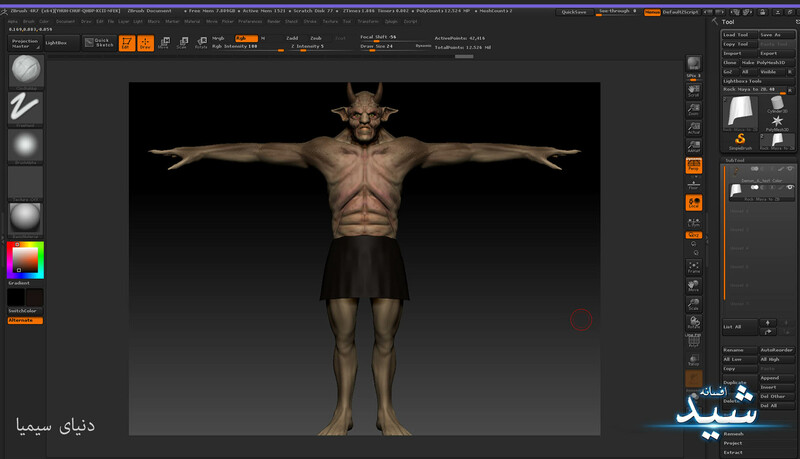 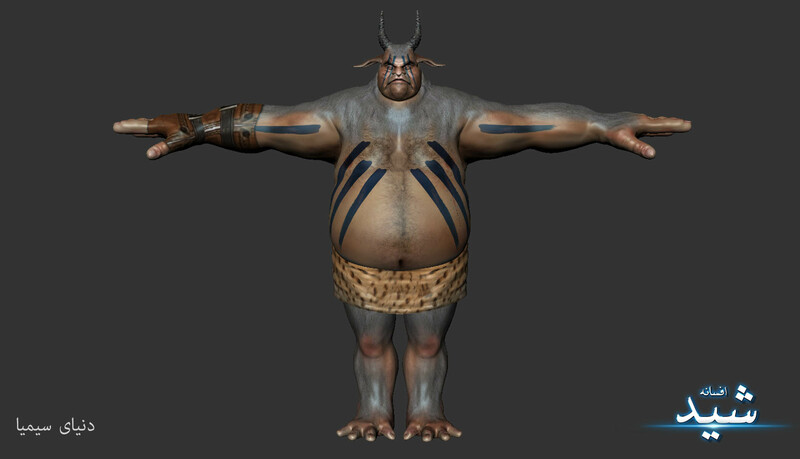 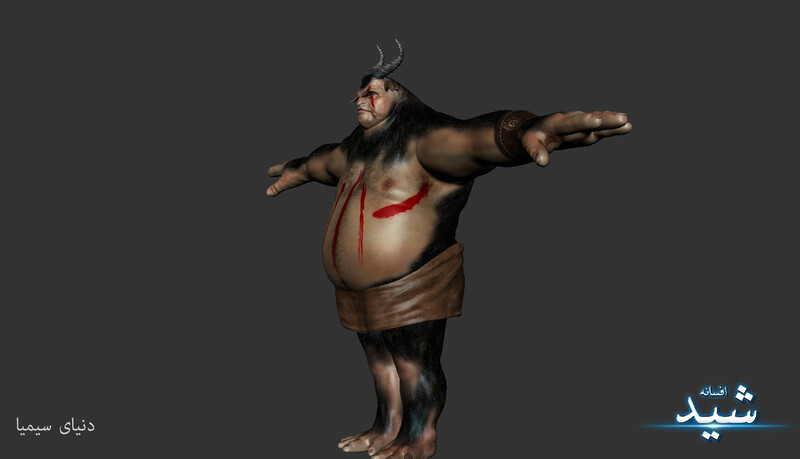 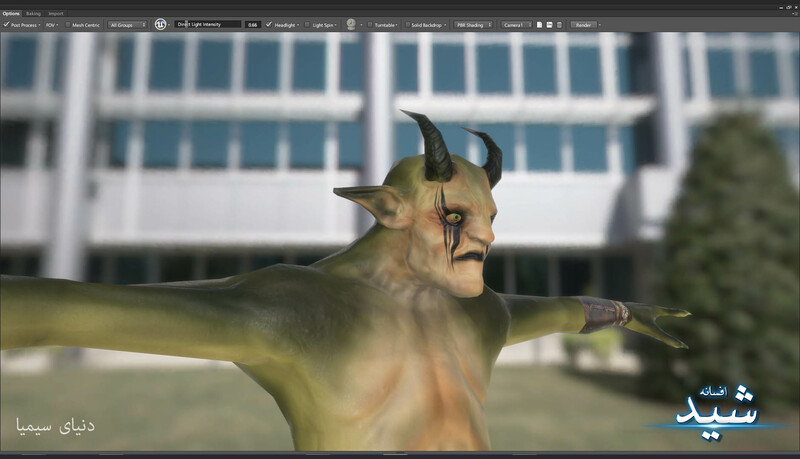 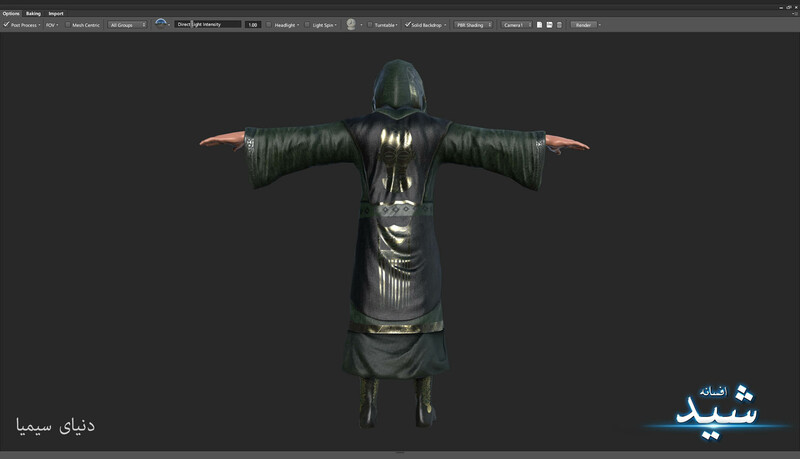 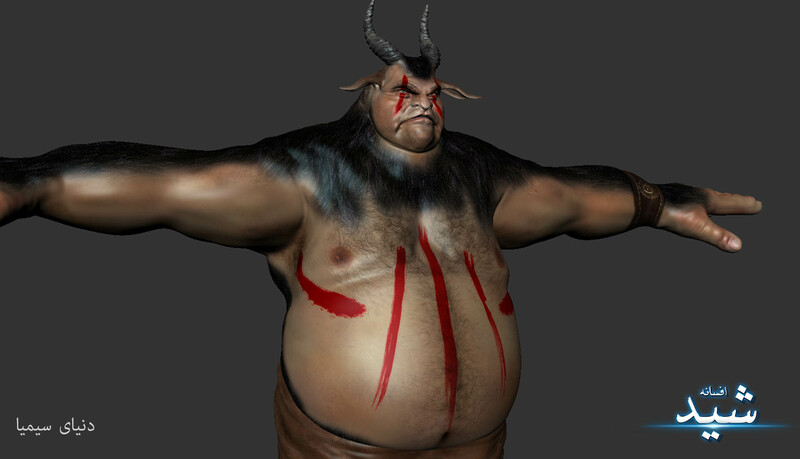 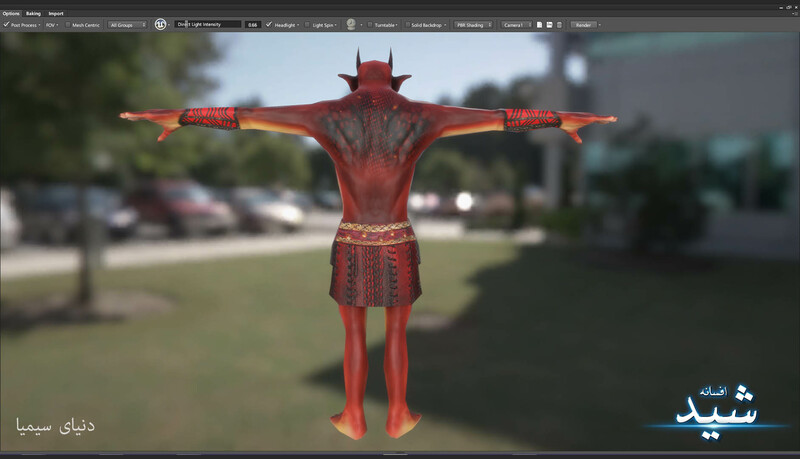 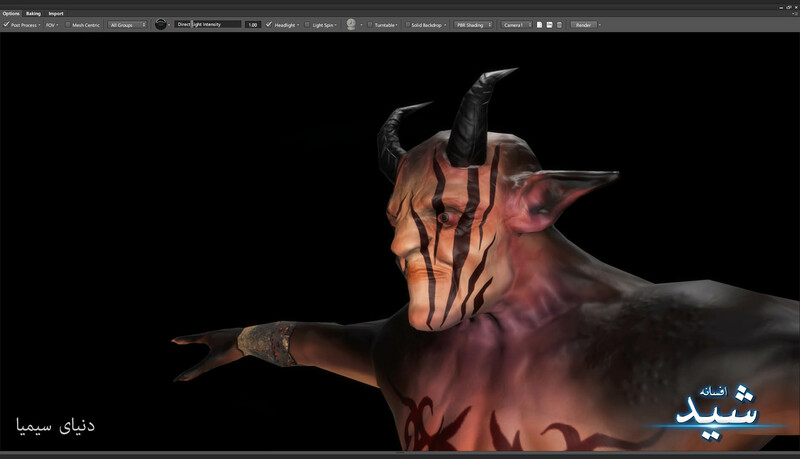 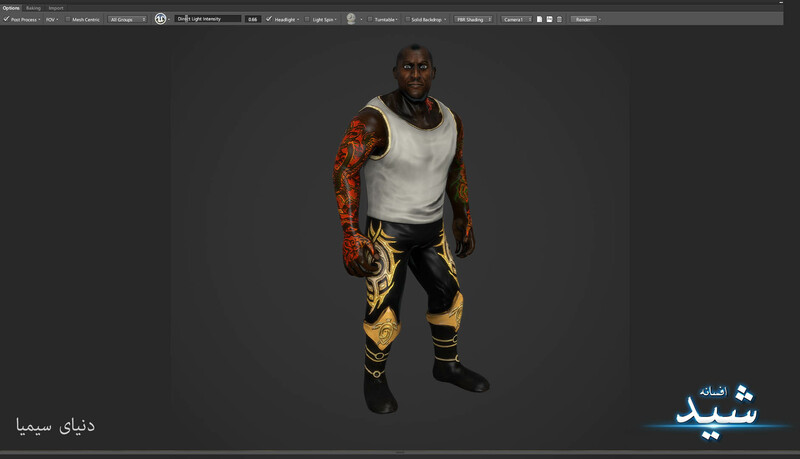 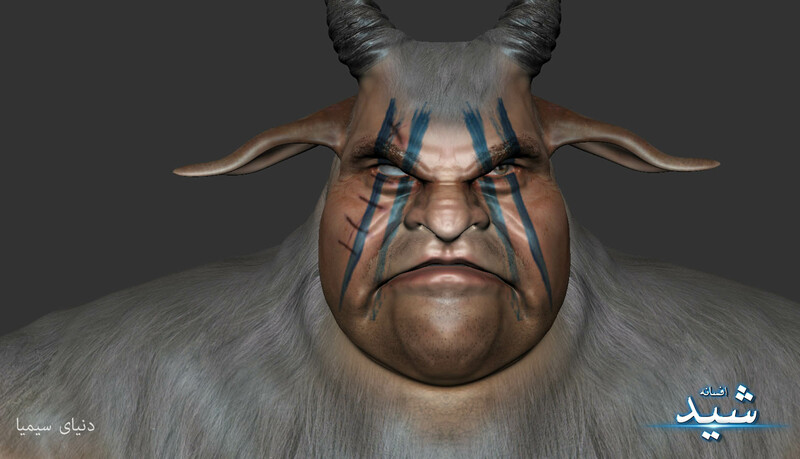 Toon style of the Character above in Mudbox. 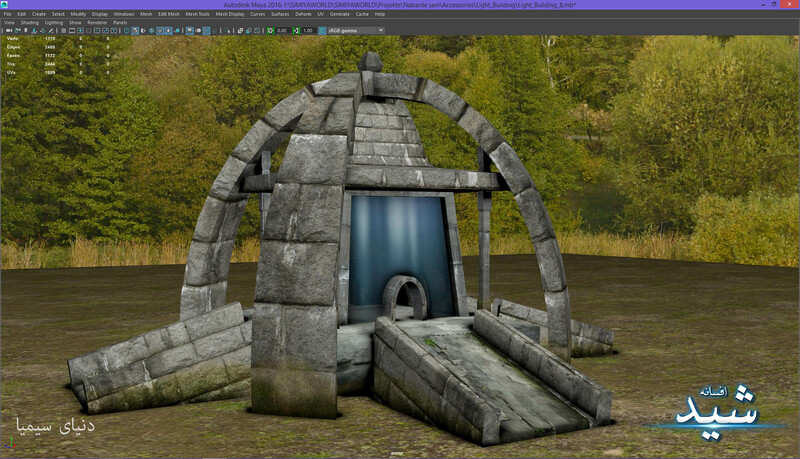 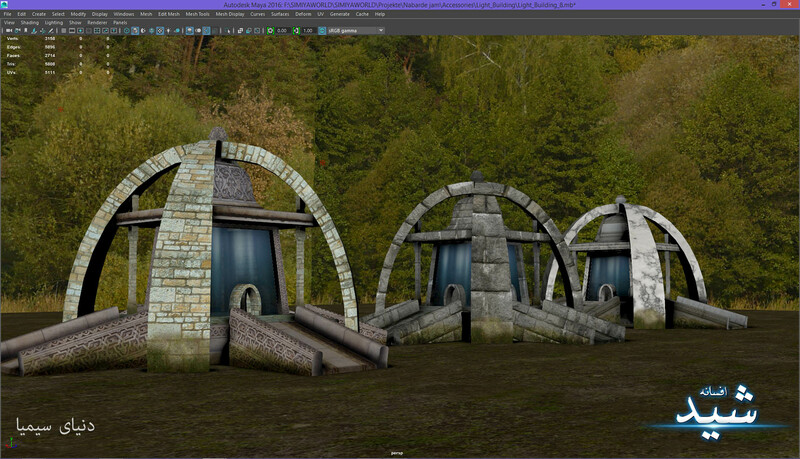 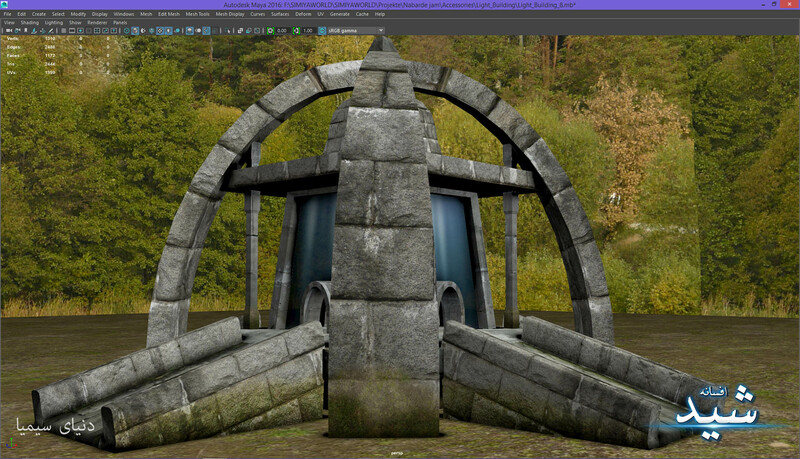 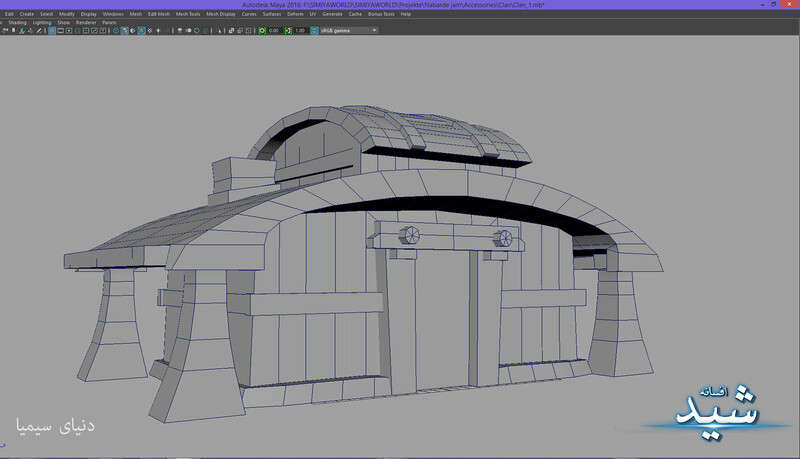 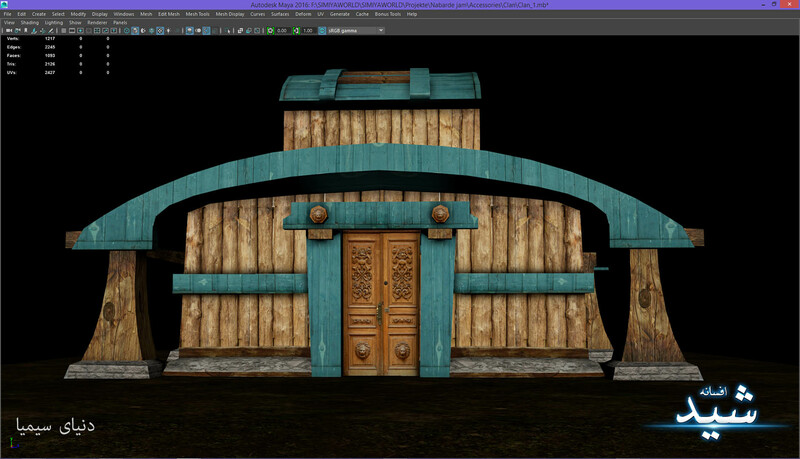 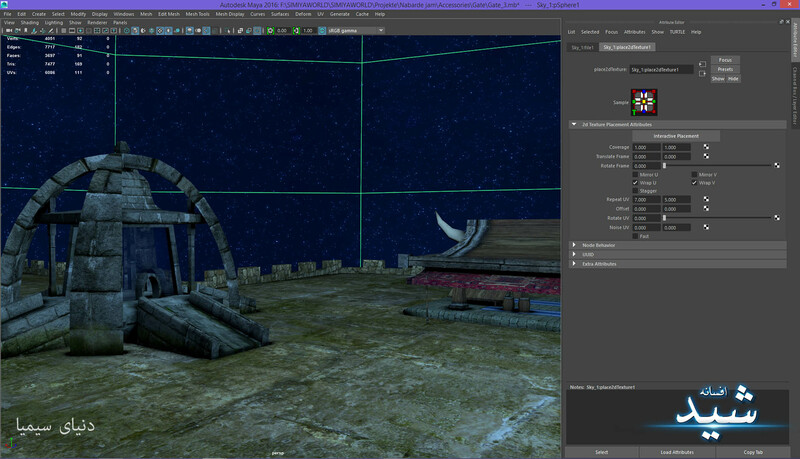 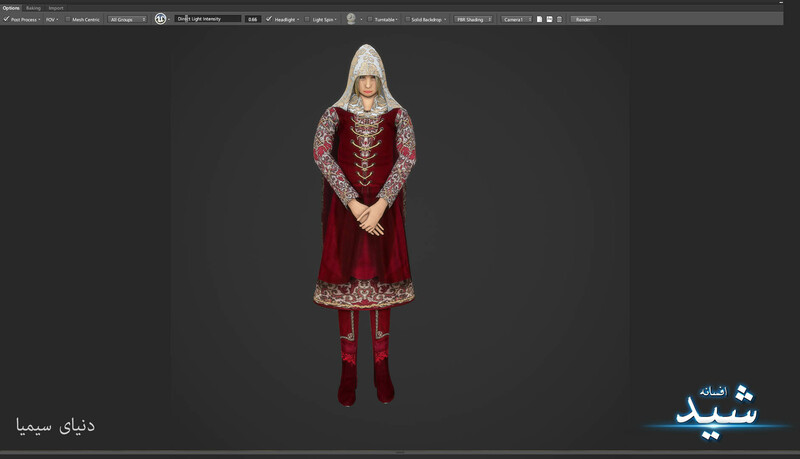 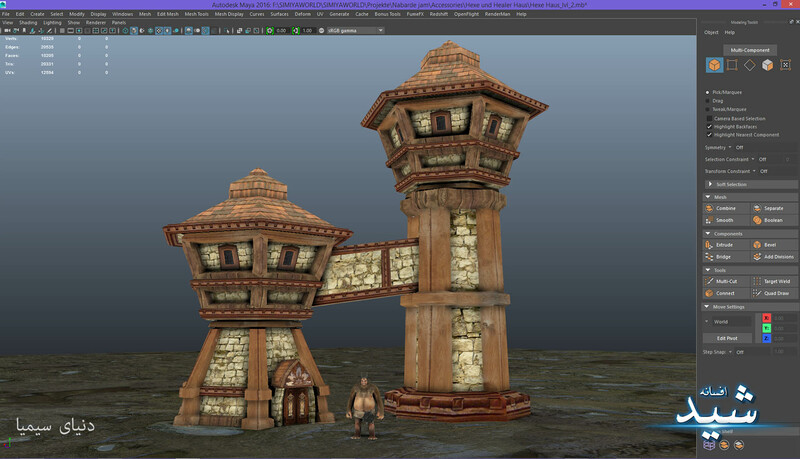 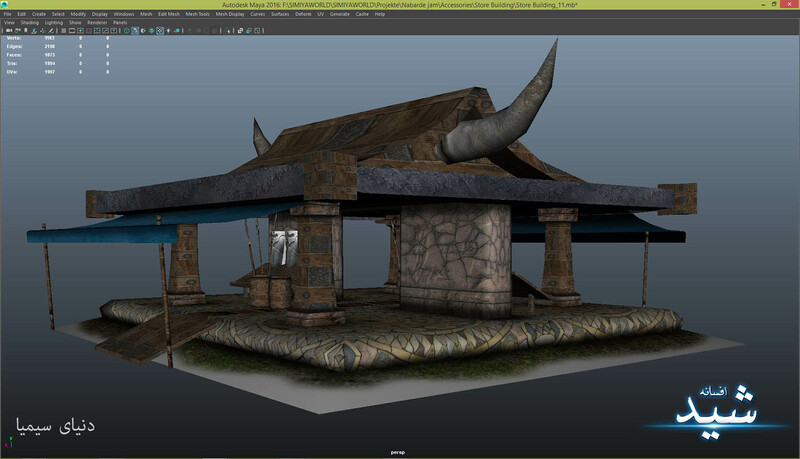 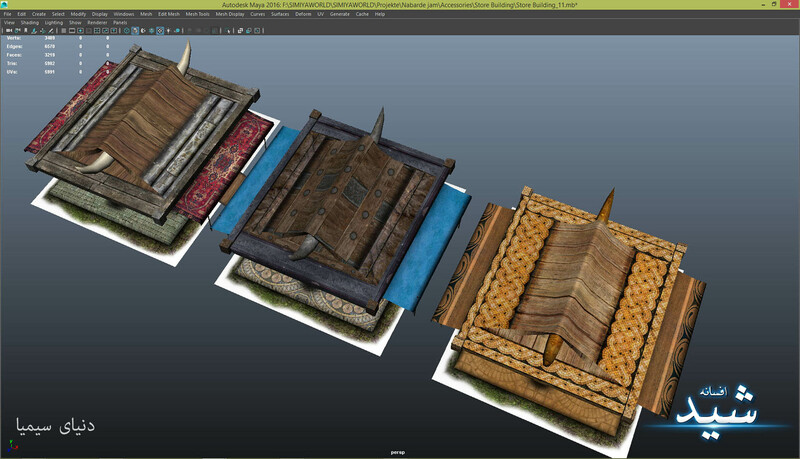 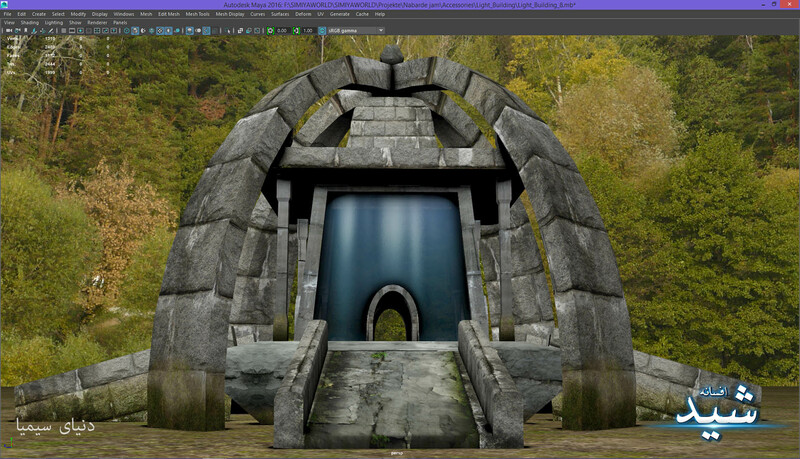 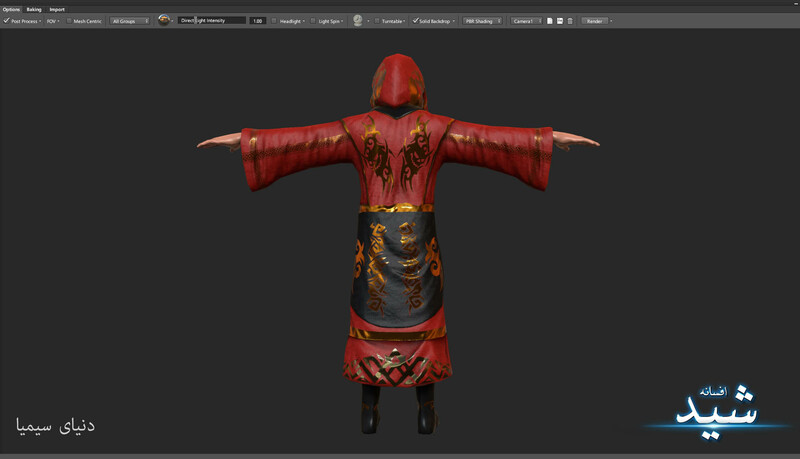 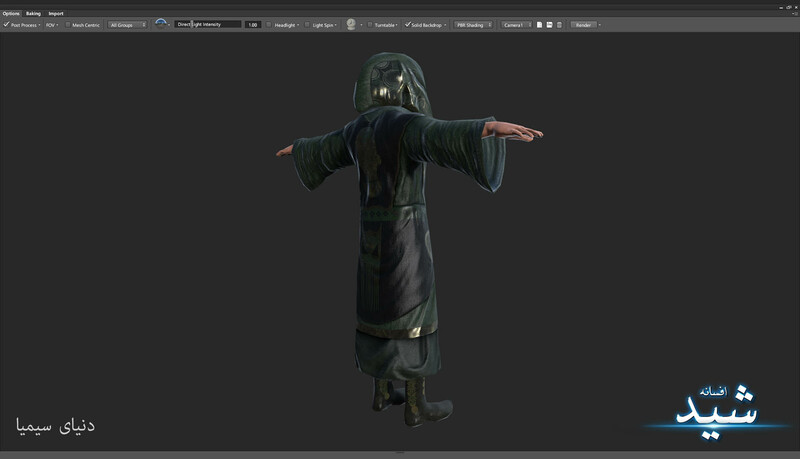 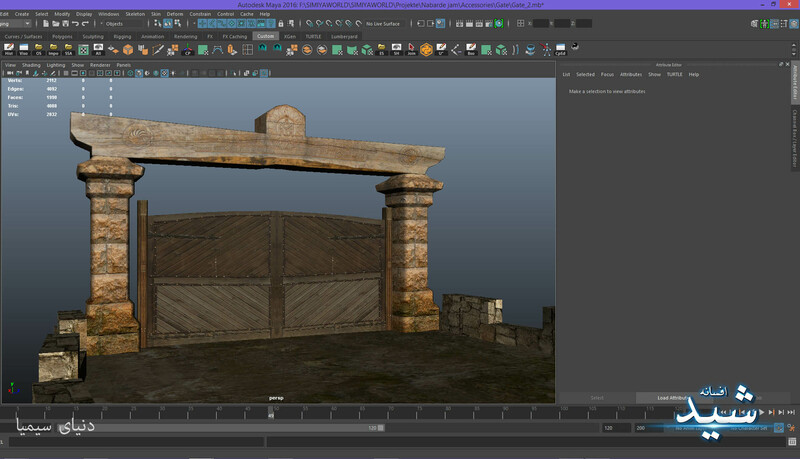 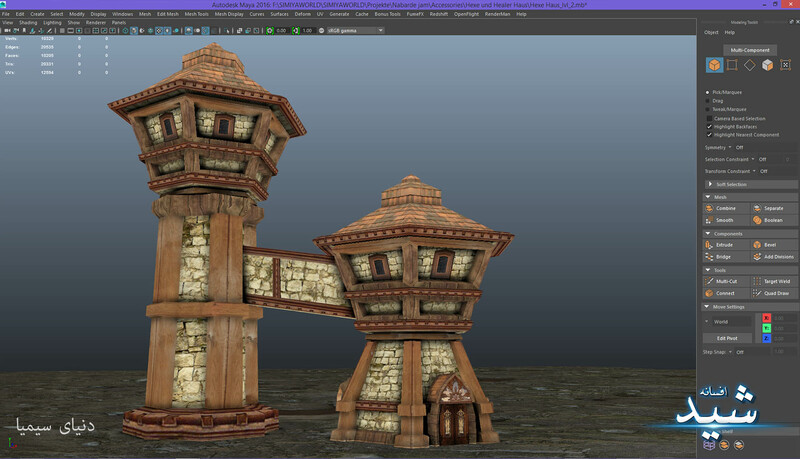 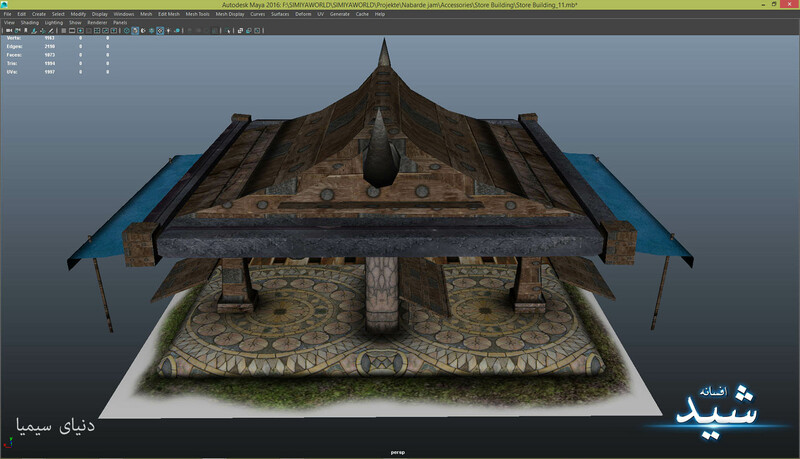 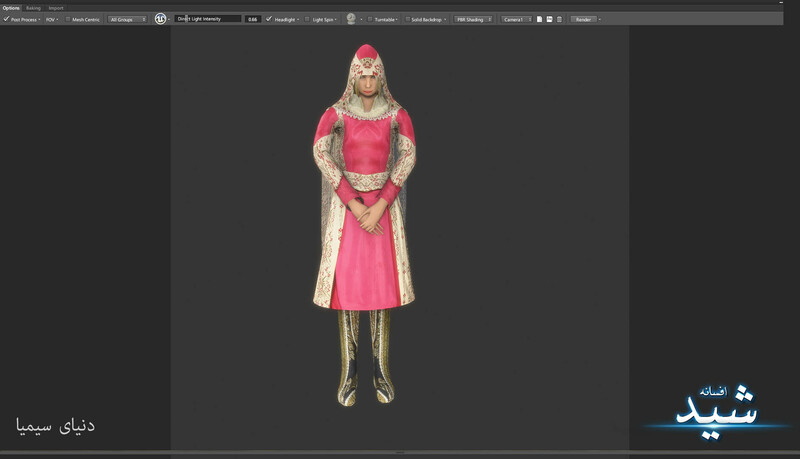 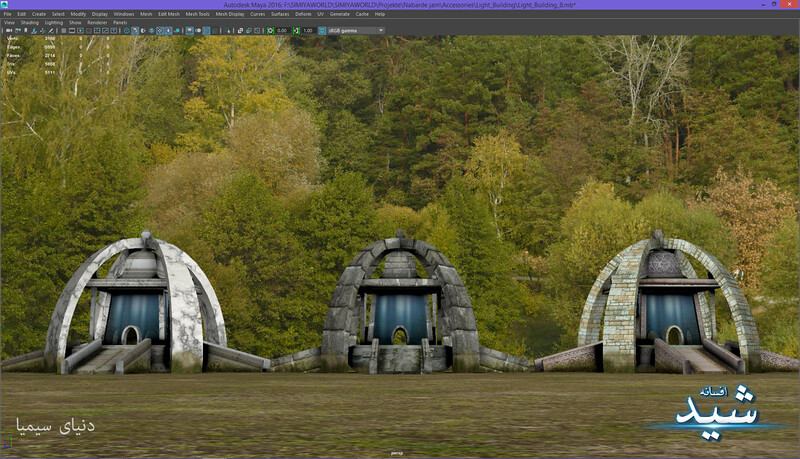 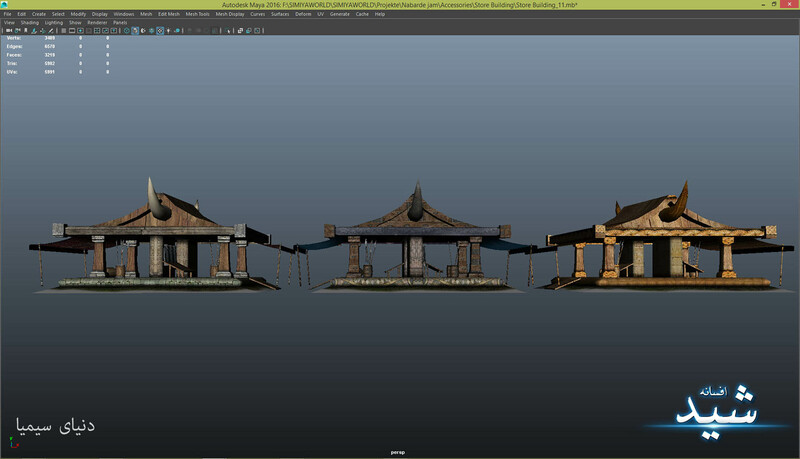 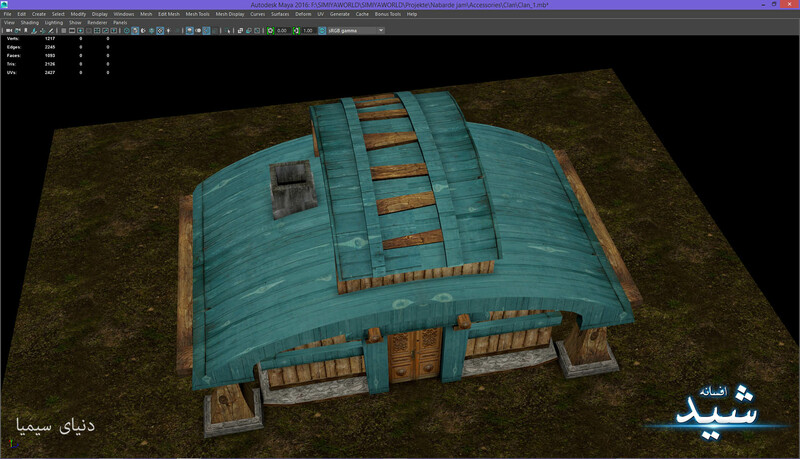 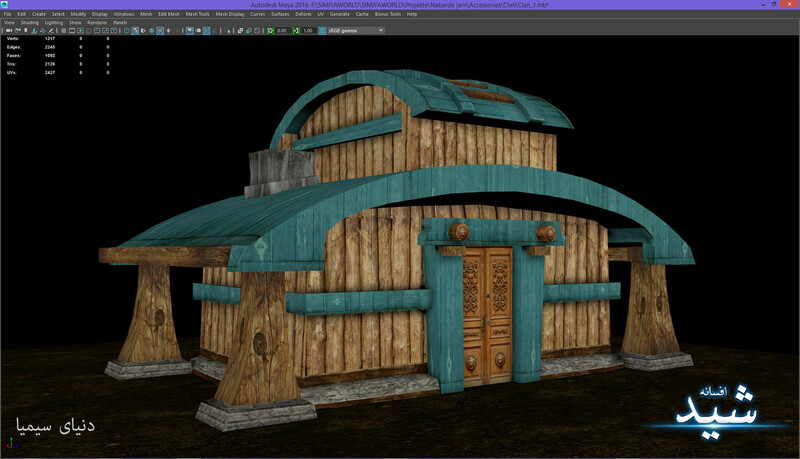 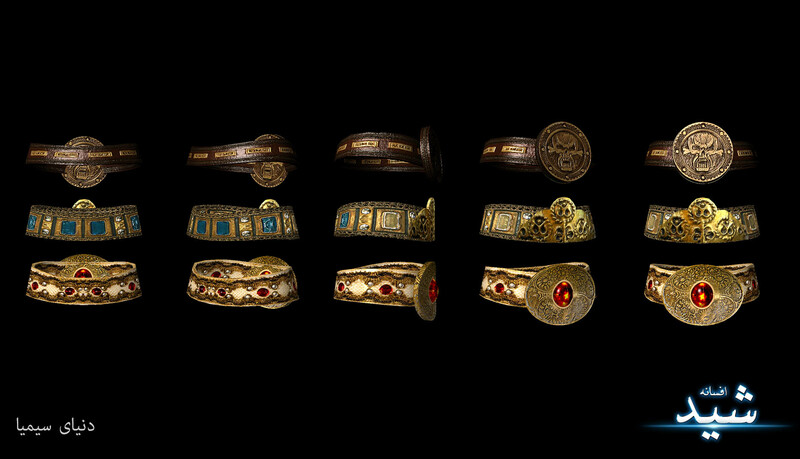 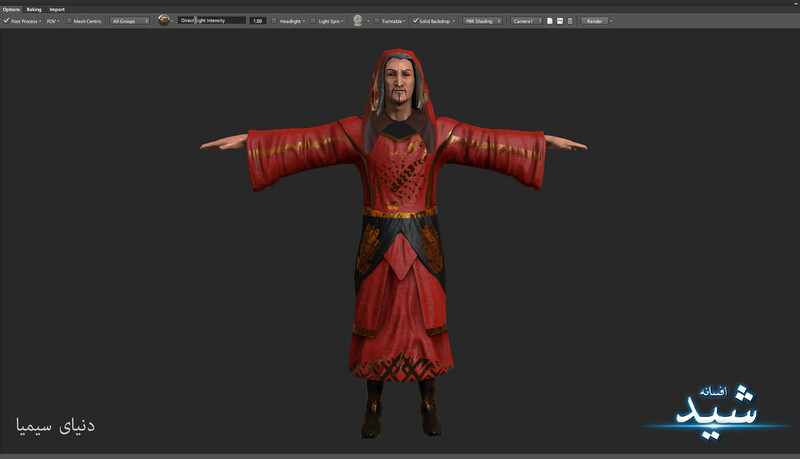 Modeling, Texturing, Optimization, Rendering for UI, Posters etc.